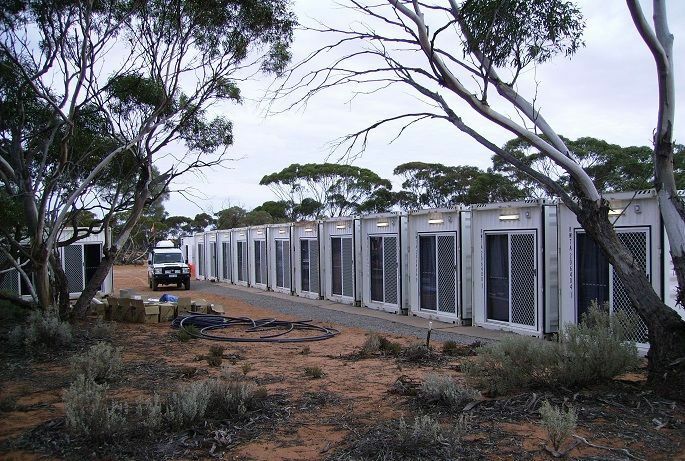 Royal Wolf can create accommodation solutions for a variety of settings including temporary housing during home renovations, individual portable cabins for holiday parks and full scale mining camps to house hundreds of workers. 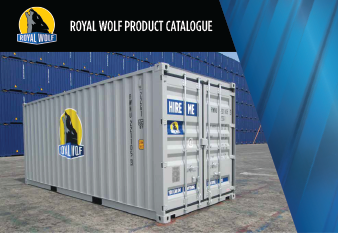 Strong, durable and comfortable, Royal Wolf accommodation cabins are available in 20ft and 40ft or can be combined to create larger buildings as required. 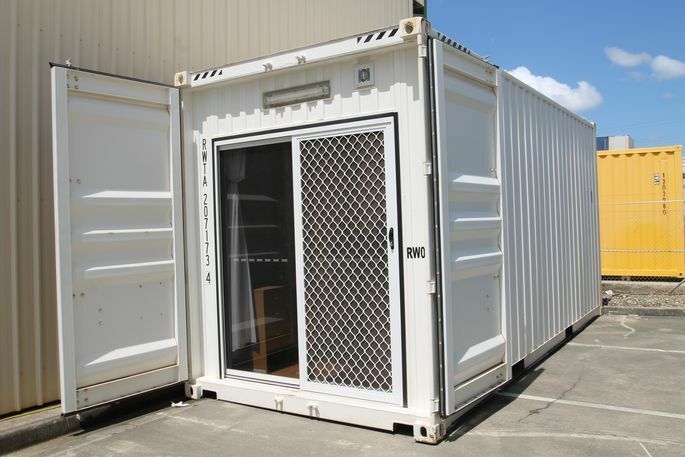 The portability of the container means that the buildings can easily be transported whilst the classic shape make the units easily stackable to create multi-storey solutions. 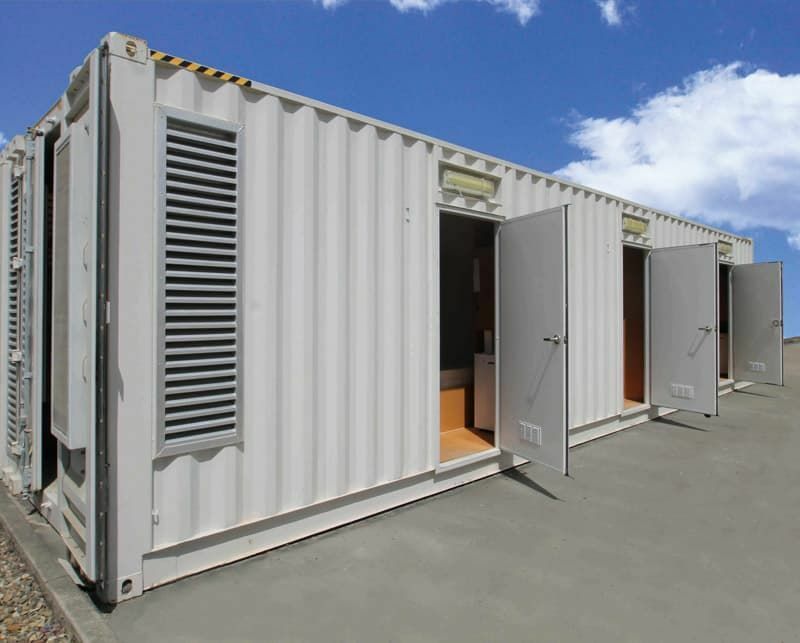 The full steel structure of the container combined with internal insulation means that the building will be able to withstand even the harshest climates.